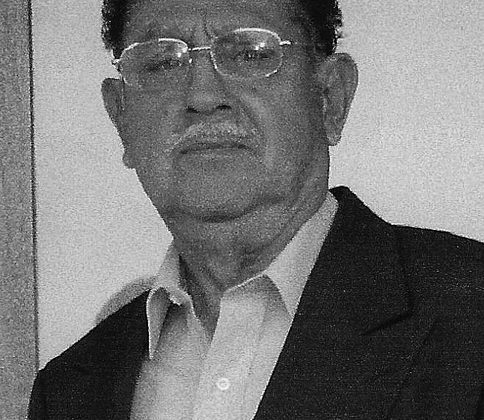 Nicolas R. Pompa, age 84, passed away in his home in Lockhart, Texas surrounded by his family on Sunday, March 17, 2019. To honor Nicolas Pompa’s life we will gather at Thomason Funeral Home located at 2001 Ranch Rd. 12, San Marcos, Texas on Thursday, March 21, 2019 beginning at 3:00 p.m. followed by a rosary at 7:00p.m. 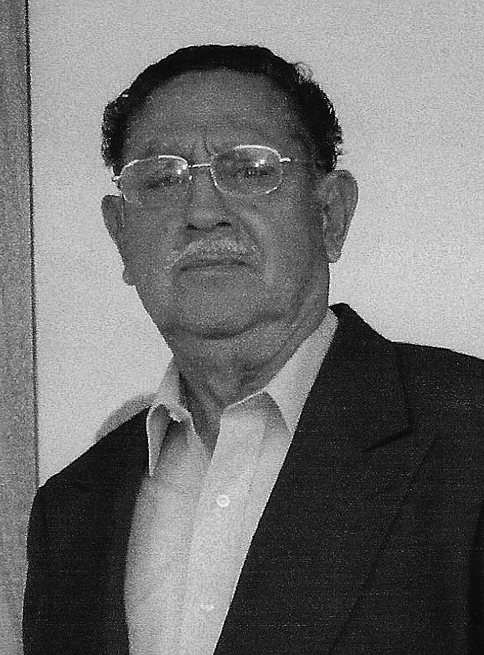 The funeral will take place on Friday, March 22, 2019 at 10:00 a.m., at St. John’s Catholic Church in San Marcos and interment will follow at San Miguel Cemetery in Uhland, TX.  For more information, please visit www.thomasonfuneralhome.com. (512) 396-2300.